SOURCE: Betty White interview, Huffington Post (June 12, 2012). 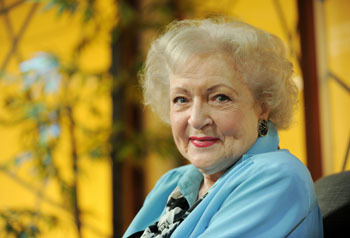 PHOTO: Betty White by Chris Pizzello, AP, ALL RIGHTS RESERVED. NOTE FROM THE AUTHOR: I was inspired to look up an interview on Betty White after seeing yet another hoax that she had “dyed” peacefully in her home (they left out the hair part). Anyway, my mom and I used to watch The Golden Girls reruns while she was bedridden just before her death. 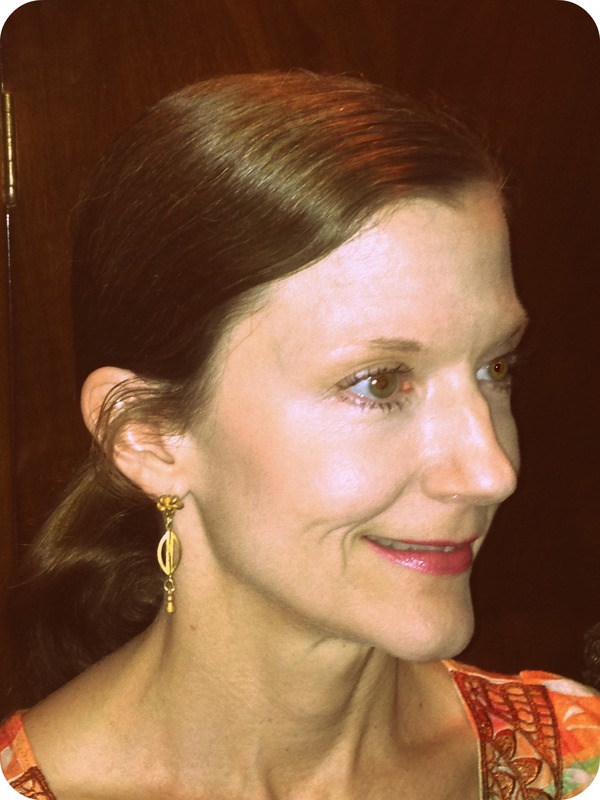 ABOUT THE AUTHOR: Laurie Kolp is an award-winning poet with more than three dozen publications worldwide, including the 2015 Poet’s Market and Diane Lockward’s The Crafty Poet. Laurie’s first full-length poetry collection, Upon the Blue Couch, was published by Winter Goose Publishing in 2014 and is available on Amazon. Learn more about Laurie at lauriekolp.com.